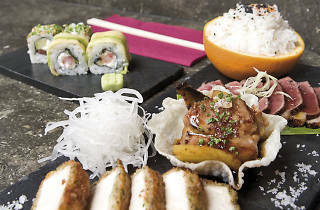 A place that is much more than a mere Asian tapas restaurant. 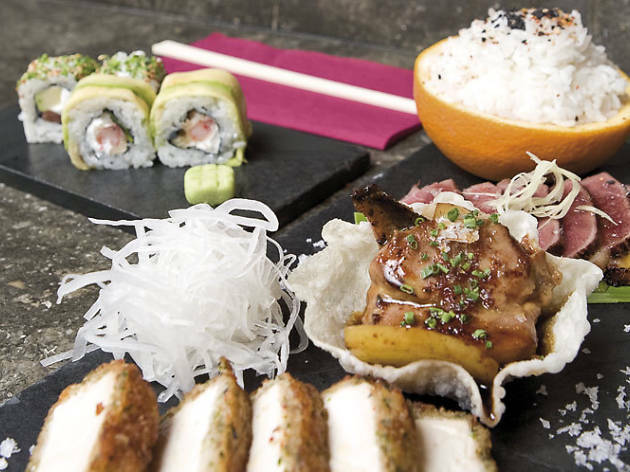 Its cuisine is mainly based on Japanese cuisine, with Latin touches. And so, white fish ceviche rubs shoulders with Japanese eel. Great sushi. Fresh salmon and ingredients. Attentive service. No English menu. A little pricey for what you get.